Church Walk - meet outside the Vestry Door on College Street, transport available if needed. in the schoolroom, this commences at 6.00 pm. Refreshments will be available before and after and people are encouraged to stay around for a chat with the team afterwards. 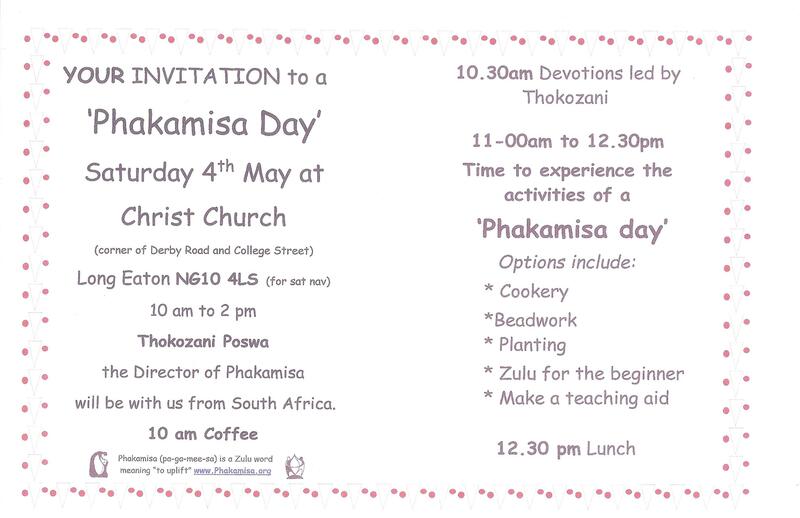 All welcome and bring a friend!